The next standard enhanced by German technology. 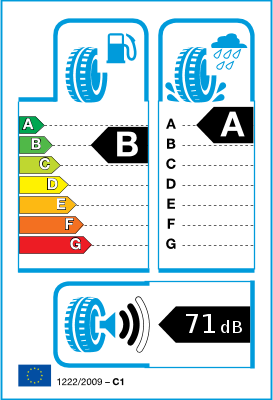 The EcoContact™ 6 strikes an optimal balance between tyre size and component distribution. 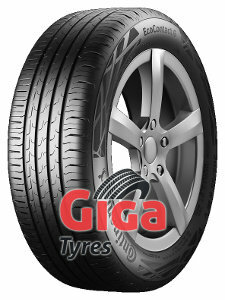 The high-tech compound provides robust connections between the silica and the rubber. This allows an optimal adaptation to varying road conditions, which ultimately improves the tyre’s rolling resistance and fuel consumption. Enhanced mileage due to the new Green Chili™ 2.0 compound.